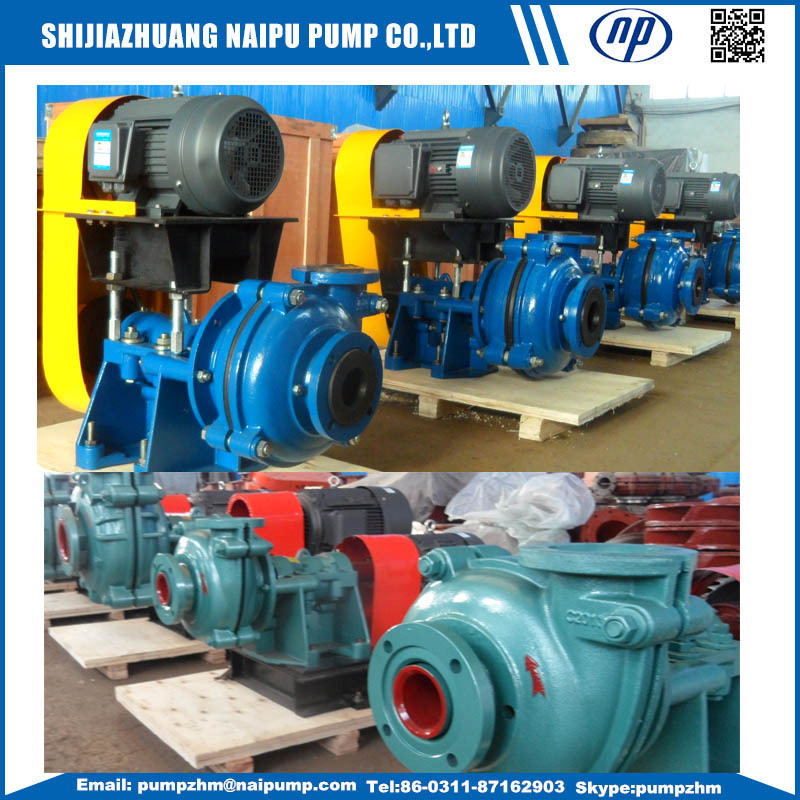 Shijiazhuang Naipu pump Co.,ltd is a professional manufacturer of Horizontal centrifugal slurry pumps. 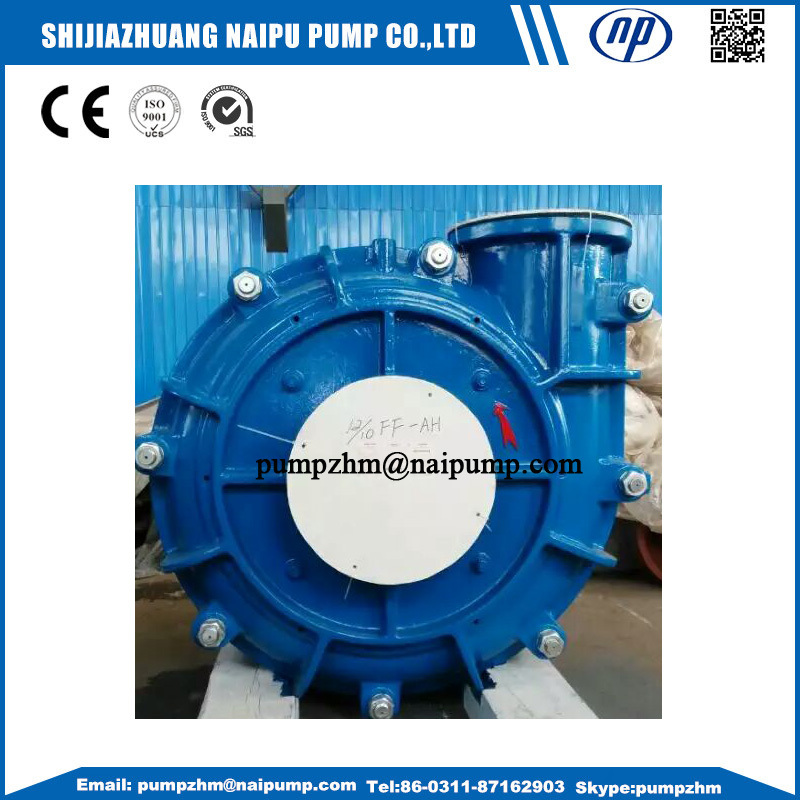 Our slurry pumpare suitable for pumping slurry with hard particles and in high density in industrial sectors as of metallurgy, mining, coal, power generation and building material. 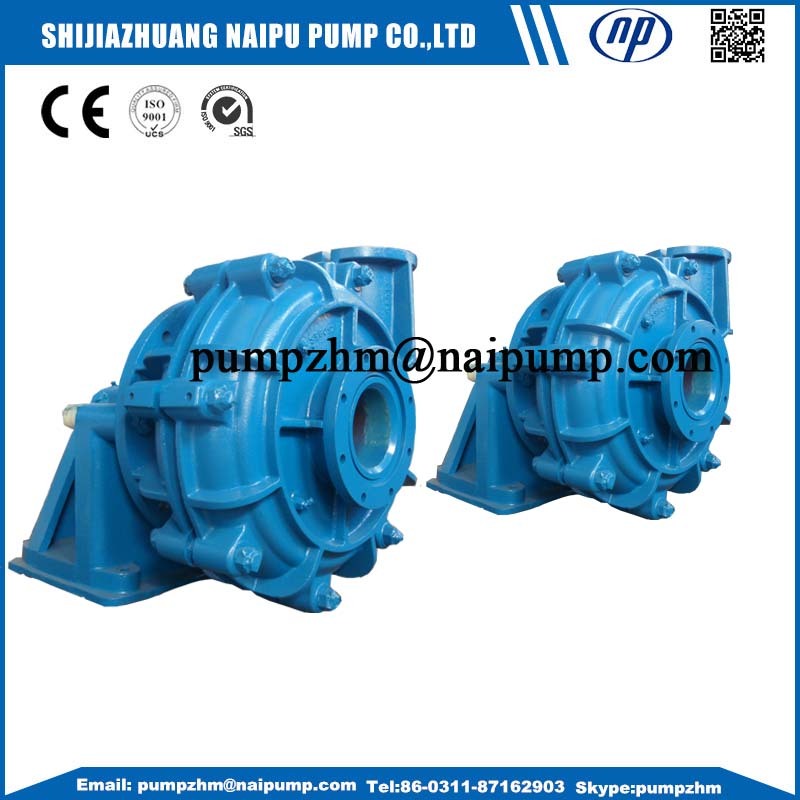 These pumps can also be applied multistaged in series. They are classified into three types: M. AH. HH. 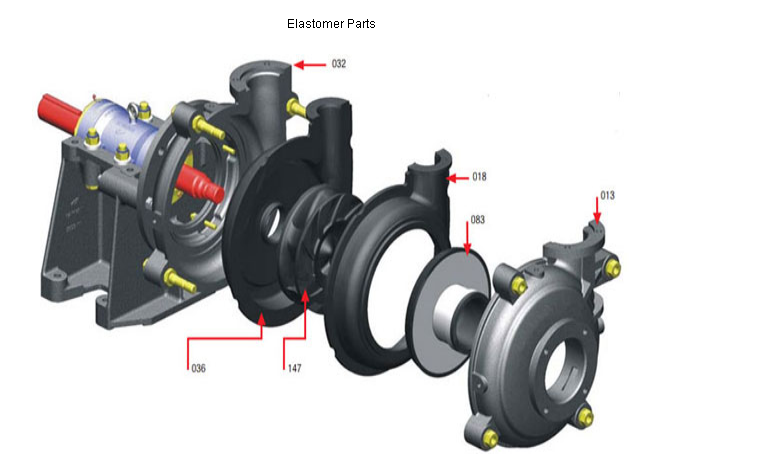 slurry pumps are those of cantilever, horizontal and centrifugal ones, whose shafts can be sealed by packing seals or by centrifugal type seals. 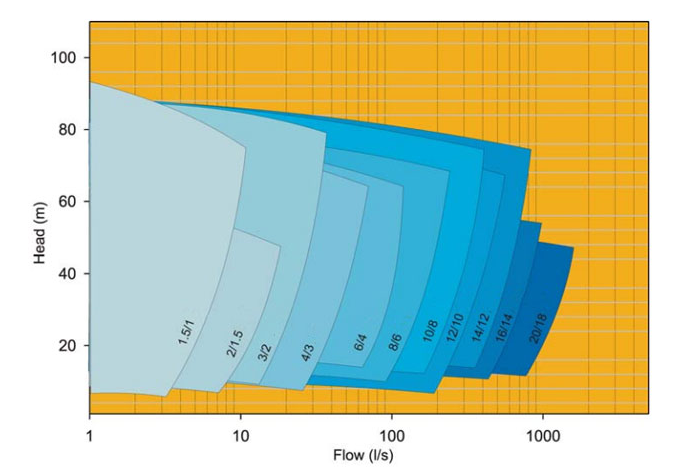 The positions of the pump outlet can be positioned at an interval of 45°according to different requirements, so eight different angles can be applied by rotation in installation. 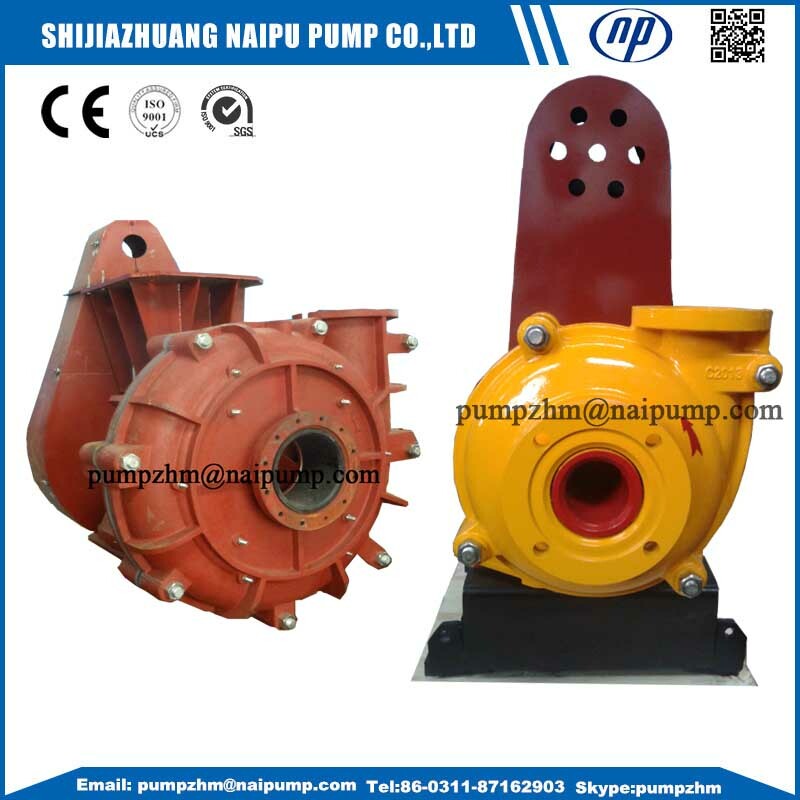 Mtype slurry pumps have pump bodies (volute liners, front and back liners) that consist of replaceable wear-resistant metal liners or wear-resistant rubber liners, and impellers can also apply wear-resistant metal material or wear-resistant rubber material. The HH type slurry pumps only apply wear-resistant metal material as their pump bodies and impellers. 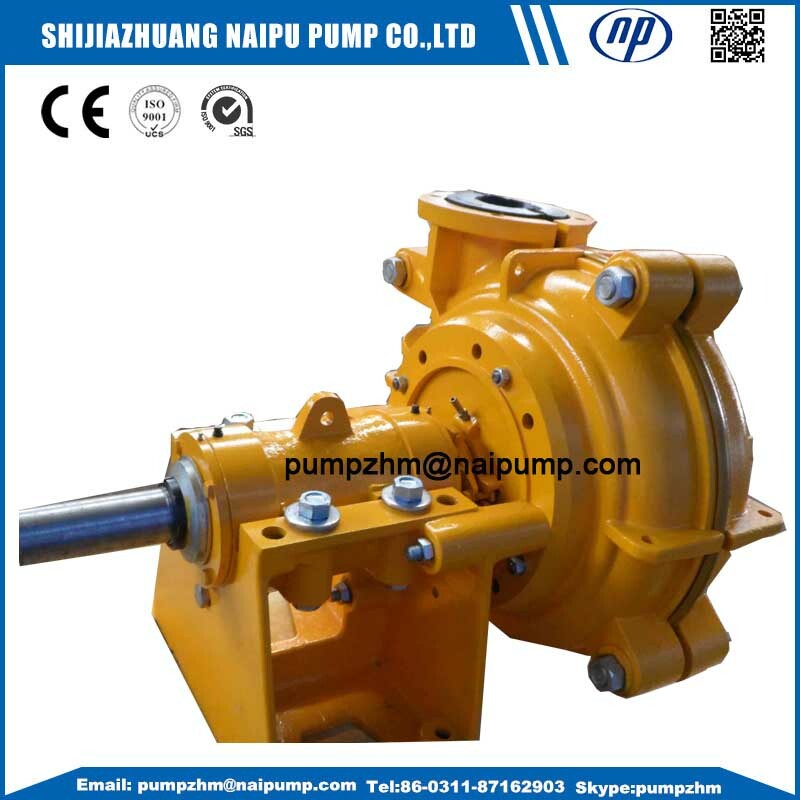 slurry pumps are suitable for severe slurry conditions with coarse particles and high competency. l Made of highly wear-resistant rubber material researched and developed by Naipu company. Both of them can fulfill the task of slurry pumping with high efficiency and long service life. 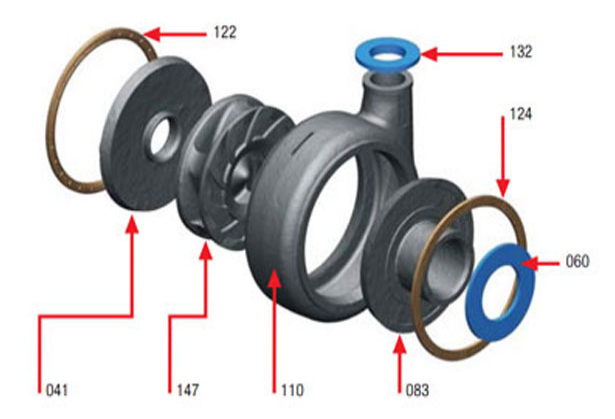 AHSeries slurry pumps have two kinds of structural modes, which are the high-chrome alloy one and the rubber wear-resistance one. The wet parts made of either alloy or rubber can be mixed up in operation. 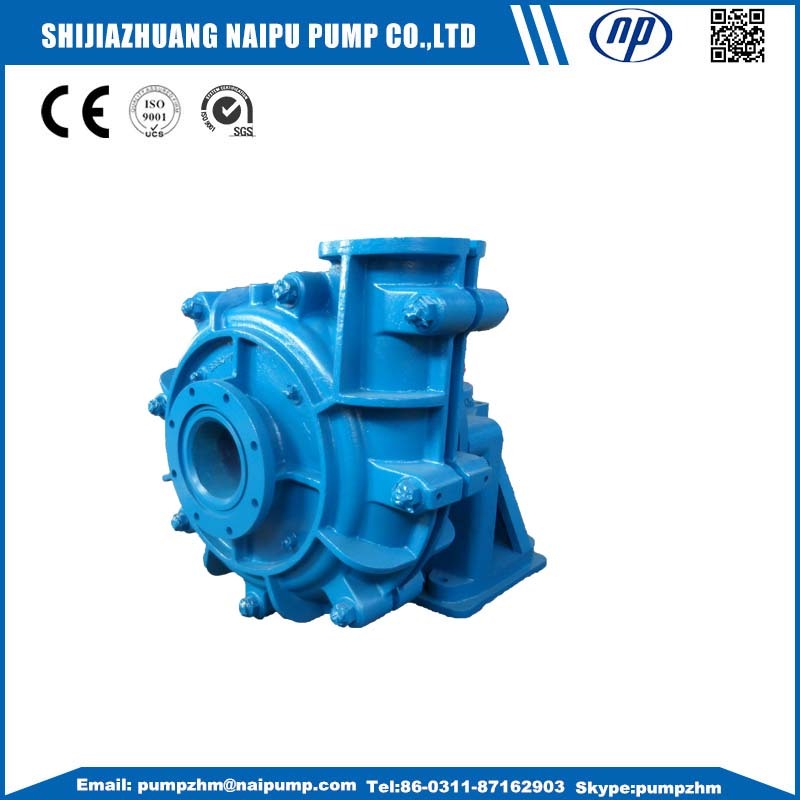 Looking for ideal A05 High Chrome Slurry Pump Manufacturer & supplier ? We have a wide selection at great prices to help you get creative. 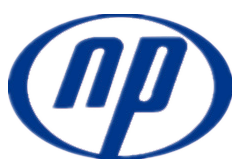 All the Metal Wet End Parts Slurry Pumps are quality guaranteed. We are China Origin Factory of High Chrome Horizontal Slurry Pumps. If you have any question, please feel free to contact us.